Tips to Find the Best Home Contents Insurance — They tell a story about an ancient Roman, who happened to be the Fire Chief of the city. He had a really powerful racket going — he had a side business of homeowners insurance and any Roman citizen who did not take out a policy from his company, unexpectedly found fires breaking out in the premises and the property destroyed. This racket was exposed and the enterprising citizen thrown off the Tarpeian Rock. Homeowners insurance companies have been around for thousands of years, insuring the contents of your home against theft, floods, and fire. 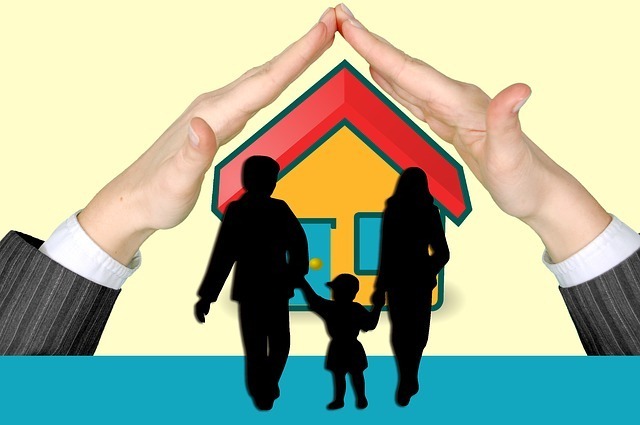 So, here you are, looking for the right home contents insurance plan and the right insurance company that is going to give you the best homeowners or rental insurance deal, as well as with the best homeowners insurance services. You as a homeowner need to look at all the available home contents insurance plans, which are normally regulated by the state. So, if you are enticed by any homeowner insurance company promising you a better deal than its competitors, you would want to look very carefully into its credentials, credibility and reputation. Premiums are naturally going to differ from state to state and locality to locality as well as natural environmental susceptibility. Some home contents insurance companies are giving you discounts, but here is a point which you have to note — are you being given discounts on things that you are going to do naturally, like insuring against theft and fire? Of course, it is sensible to look for a company which is giving you the best deal in buildings and contents insurance, but it is even more sensible to compare a number of quotations given by different home insurance companies. Not only are you going to get a really good estimate of the services covered by them, but you are also going to get to know all about the insurance plans, which suit you specifically. Some homeowner insurance companies do not include the insurance of antiques and precious belongings like valuable jewelry in their home contents insurance plans. That is because these targeted items come high on the “desirable commodity” list of burglars and thieves. Home Contents Insurance means that your precious belongings are going to be covered for your own peace of mind; a really good insurance company is going to and should make sure that it gives you the best plan for the most reasonable and affordable premium available to you today. Looking at renters insurance — imagine that you have just rented a house, and filled it with a lot of personal and expensive treasures like electronic goods, inherited antiques, costly jewelry and other such expensive items. Of course, it is in your best interest that you look for the best house contents insurance plans available in the market today. Just taking out renters insurance is going to protect your valuables from theft, fire, electrical damage, water damage, and any other sort of property loss. In fact, some companies have renters insurance plans which allow you to take out the insurance option of bodily injury. So get a number of home contents insurance quotes from different companies, look for the most suitable plan best suited to your needs, specifications and requirements and find a really well-established company, in which to take out the insurance policy. Be sure to compare companies based on exact coverage. Some may offer better deals but the deductible may be higher. Also consider if the policy offers replacement cost instead of pro-rated value of your home and furnishings. Some insurance companies do not include floods, earthquakes, cyclones, other natural calamities in their home contents insurance coverage. Also look for discounts that some insurance companies give if you have a home security system. 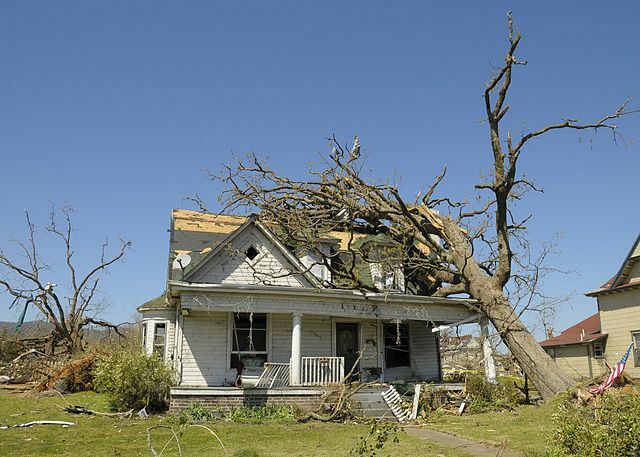 Look for a reputable homeowner insurance company which pays your insurance claim promptly. Be cautious of a brand-new fledgling insurance company, which still has a reputable market standing to earn. They might give you a really attractive and cheap package in the buildings and contents insurance plan, but are they going to pay your claim if an unfortunate mishap occurs during the insurance period? You as a current or potential homeowner need to invest a given sum of money in the right home insurance that best fits your needs. So evaluate the policy benefits offered to you by your preferred home contents insurance company. A number of policies are going to cover more than half of the amount proposed, planned and calculated for home insurance. Some policies are going to cover even greater amounts, and these are going to include different benefits like coverage of valuables and expensive personal items. So find a well established home insurance company which has already made its reputation on total customer satisfaction. One which offers the best home contents insurance policy features –including relocation assistance in case of natural disasters and mishaps, best coverage, and of course reasonable premiums and discounts. Speaking in terms of insuring your home and contents, it is always a good idea to have a home disaster preparedness plan to be able to prevent or respond to an emergency. My brother bought a home for his family and he wants to make sure that repairs and loss will be covered in the future. It was explained here that the premiums differ from state to state and its best to go to companies that offer good deals. Having said that, it’s recommended to go to home insurance experts for their home insurance services.